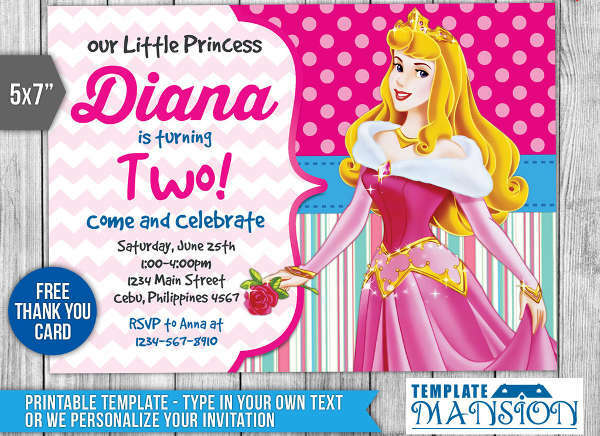 There are many ways that a birthday invitation may be created and presented. 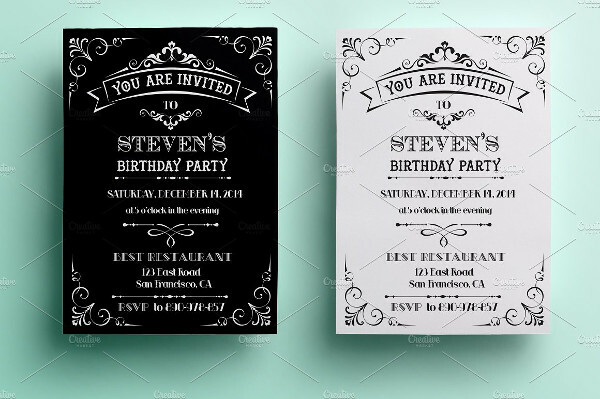 More so, there are a lot of inspirations that can affect the layout, format, and design of this tool. 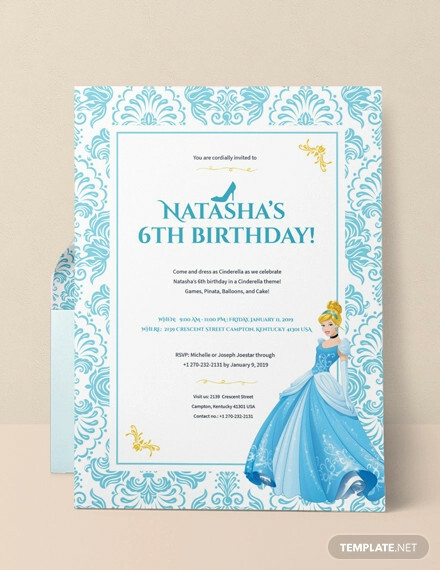 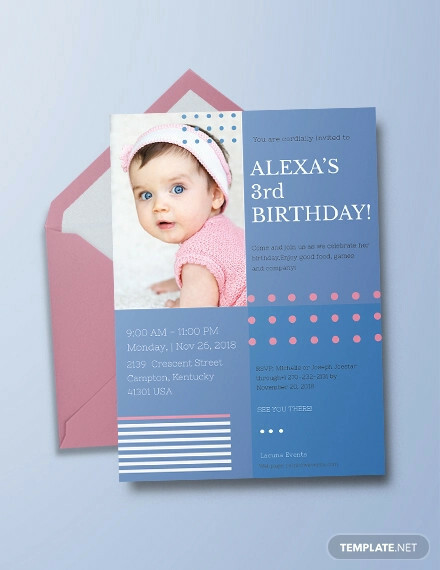 Refer to the samples and templates that we have put together in this post to create an appealing and informative birthday invitation. 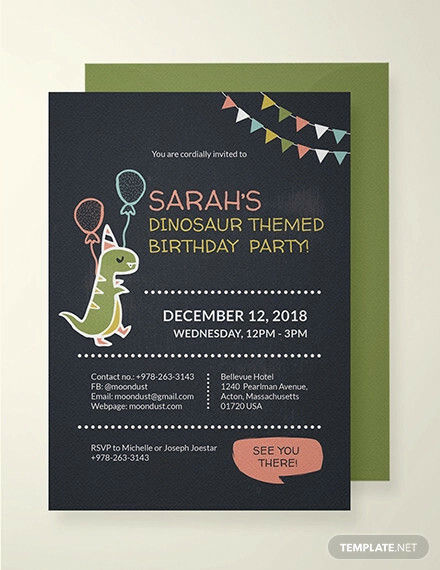 Vintage themes are applicable to be used especially for birthday celebrators whose age ranges from pre-teens to that of an adult. 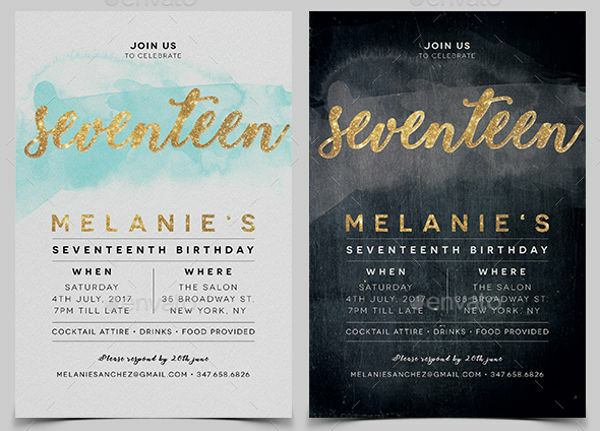 Vintage themes are classy and elegant. 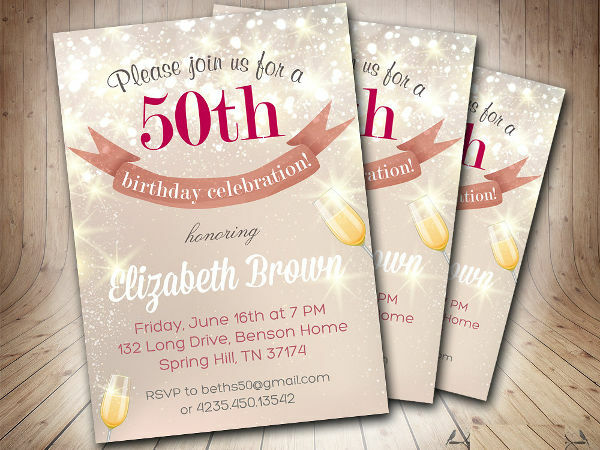 It exudes old glamour combined with modern elements that can make the theme of the party invitation a hit. 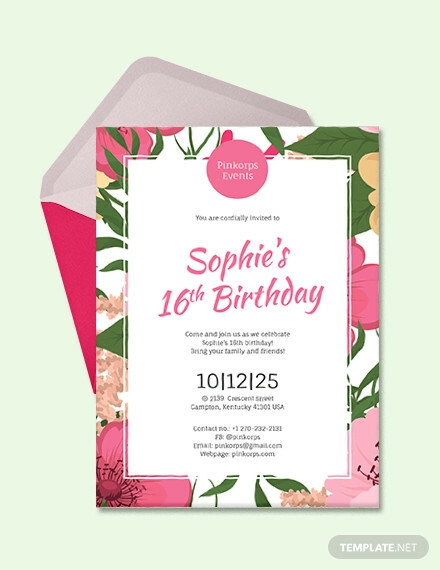 Use a specific flower which is also seen on the event’s location set-up. 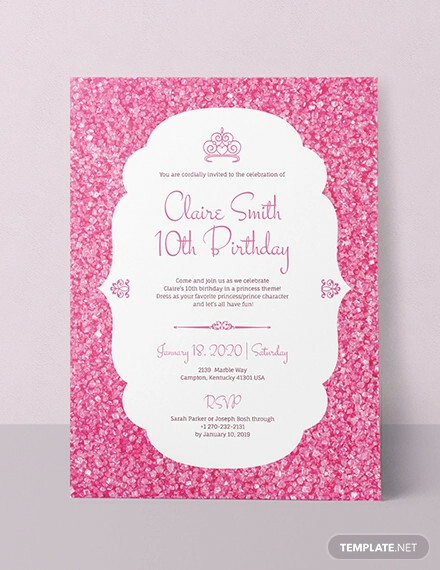 You may also use floral doodles, drawings, and other sketched elements of blooms. 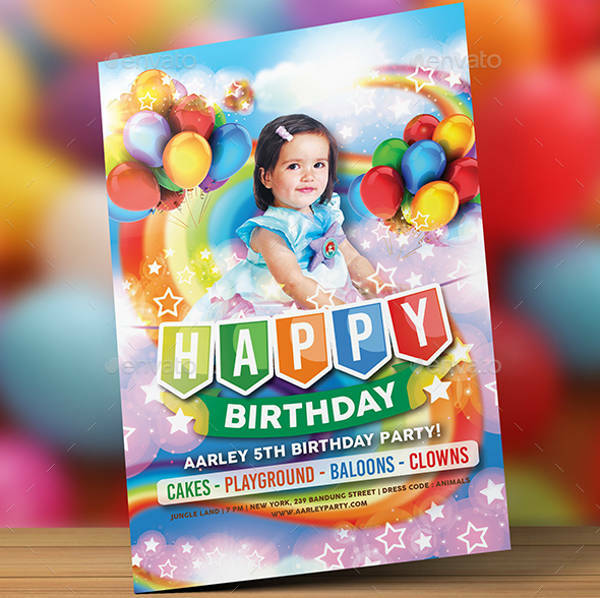 You may put together different kinds of flowers which can provide themes like tropical paradise and celebration in spring. 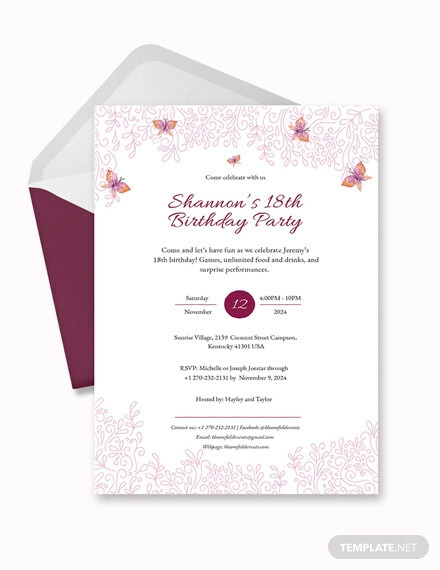 Elegant themes can be incorporated to invitations for birthdays that are held in hotels and other enclosed formal areas. 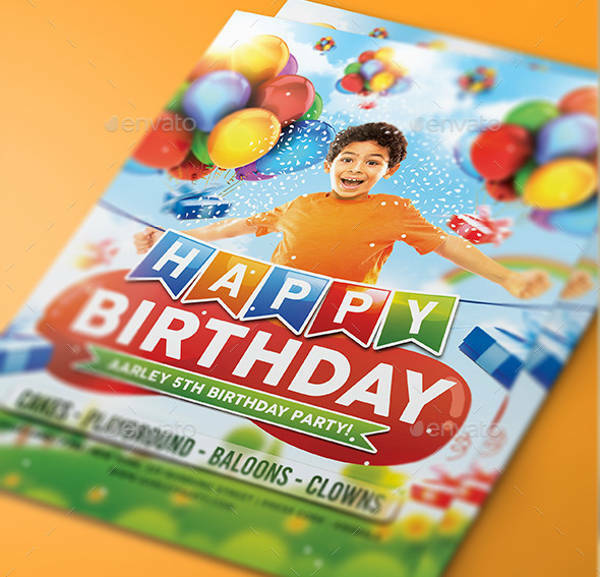 However, the usage of this theme is not limited to that. 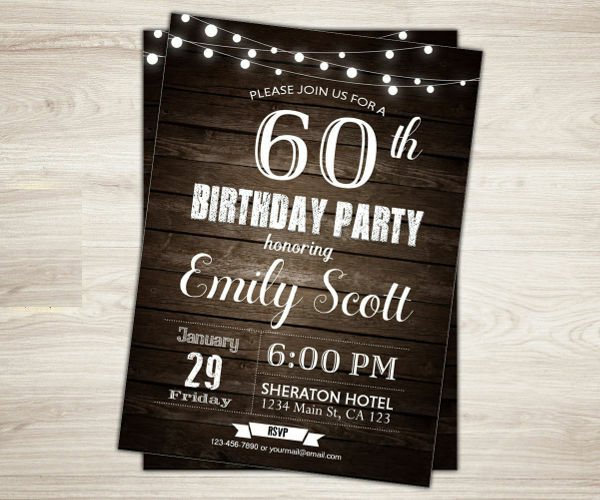 You may use elegant-themed holiday invitations if your birthday celebration is inspired by Hollywood stars, red carpet events, and formal gatherings. 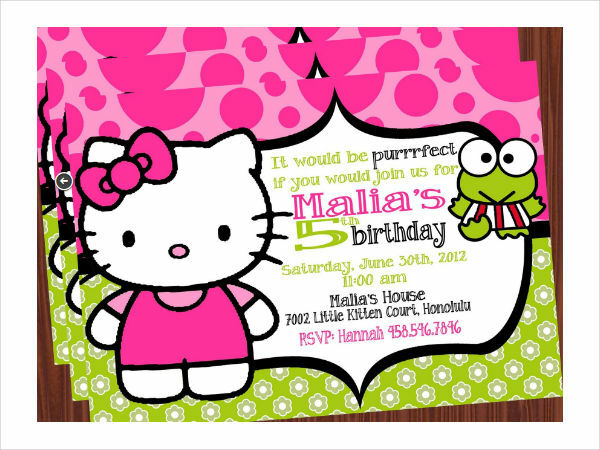 For a children’s birthday party, cartoon character themed birthday invitations will surely be adored. 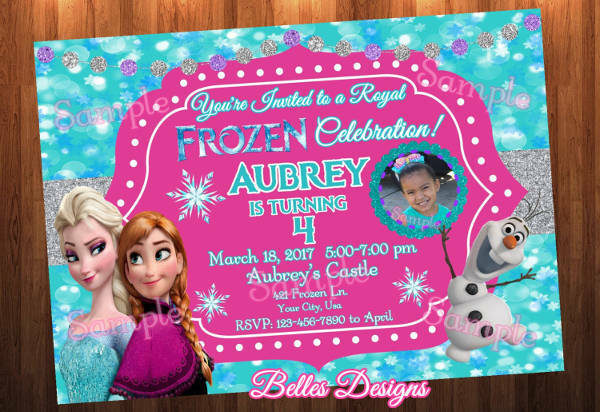 These cartoon characters can be people, animals, animals or even objects that are personified. 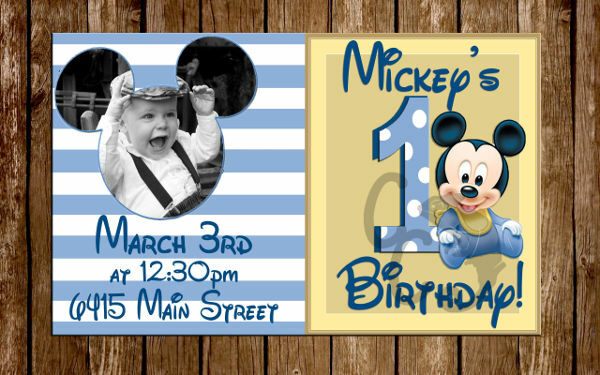 There are also specific themes that cater and inspires particular birthday celebrations like nautical, safari and sports. 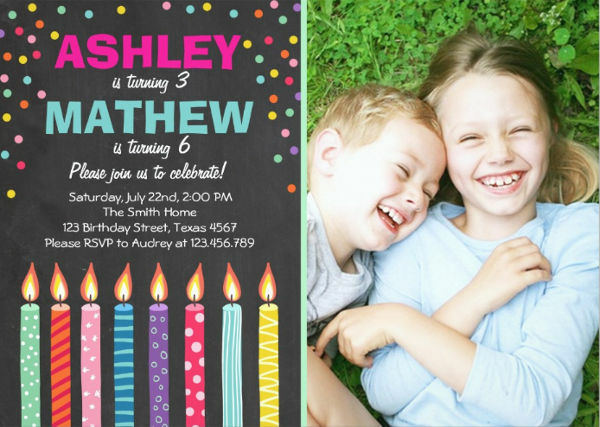 In selecting the theme of the lunch invitation and the party, you need to make sure that it matches the age, personality, gender and interests of the birthday celebrant. 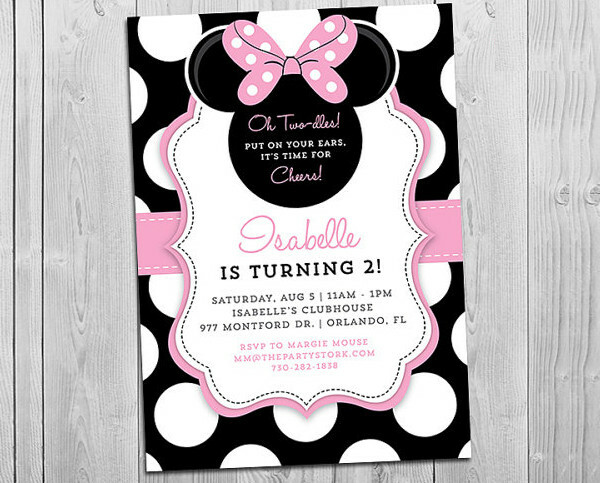 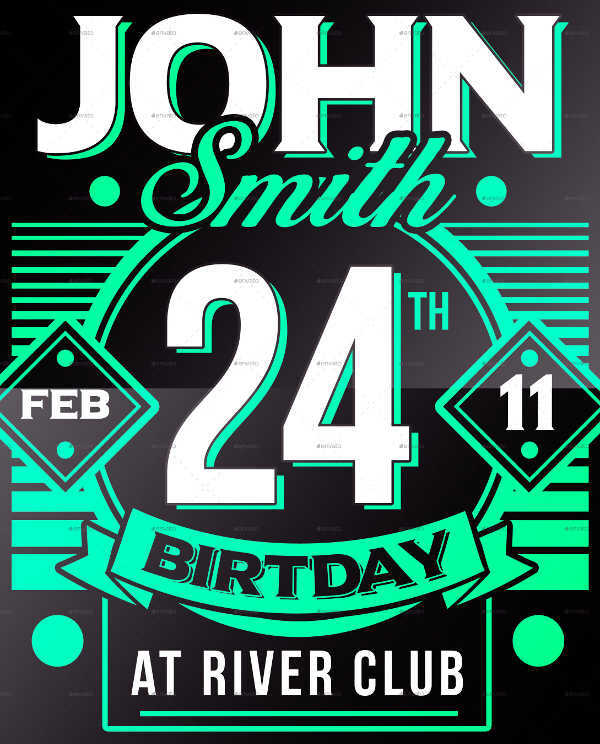 A birthday invitation, just like any other event flyer, should not just be visually pleasing. 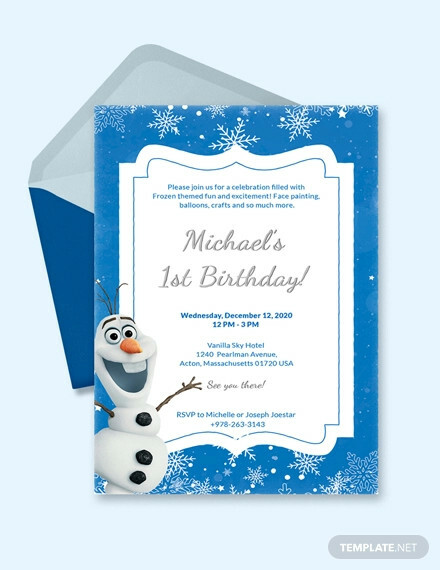 It should also provide all the information that are needed to be known by the invited guests. 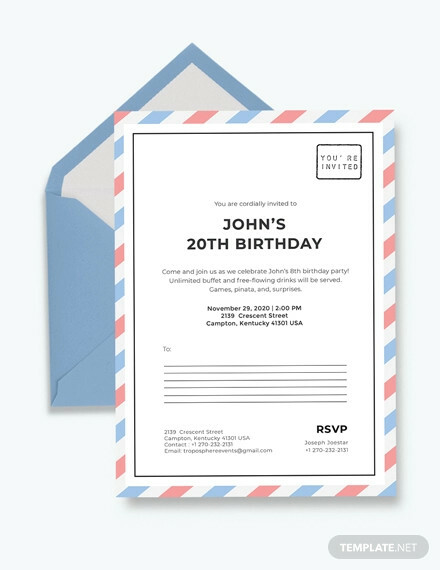 Though there are different themes that can be applied to birthday invitations, the basic content requirement of this tool is mostly the same. 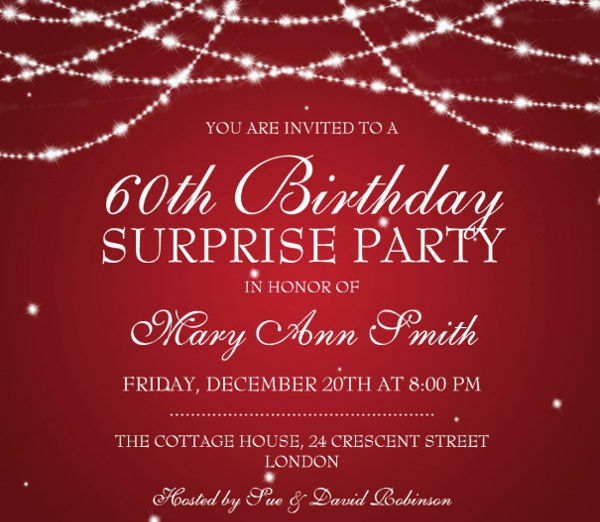 The name of the birthday celebrant. 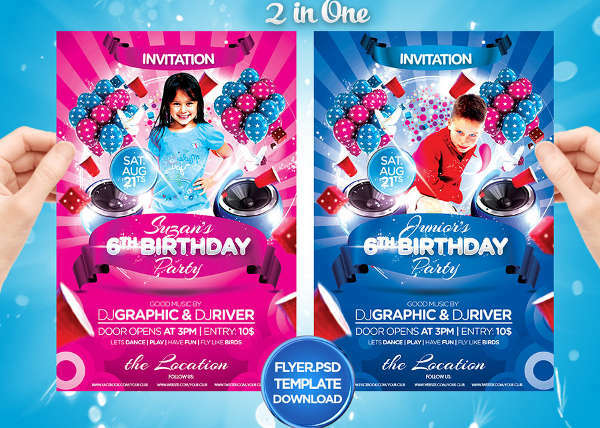 It is essential for the name of the person to whom the party is for to have the biggest font in terms of formatting. 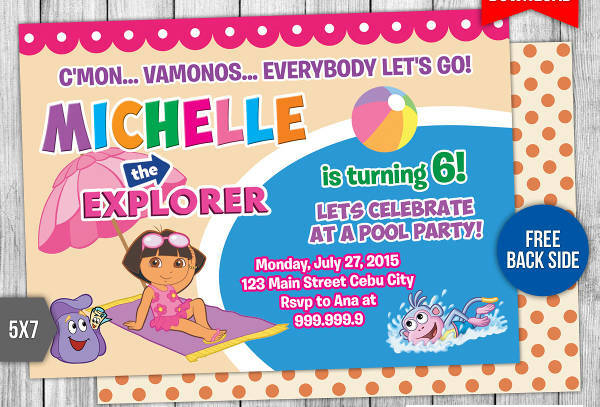 This indicates that he/she is the reason why the event is held. 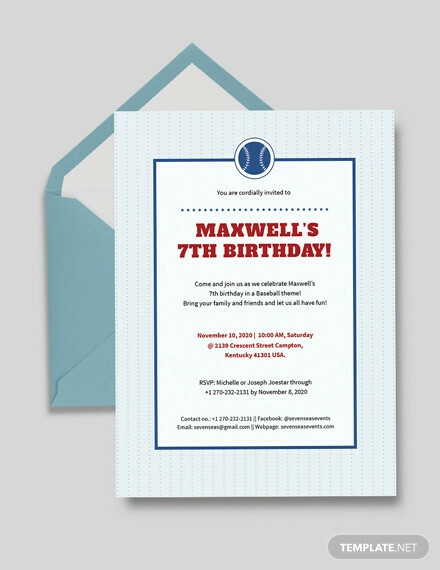 You can put the complete name, nickname, or the first name of the celebrator. 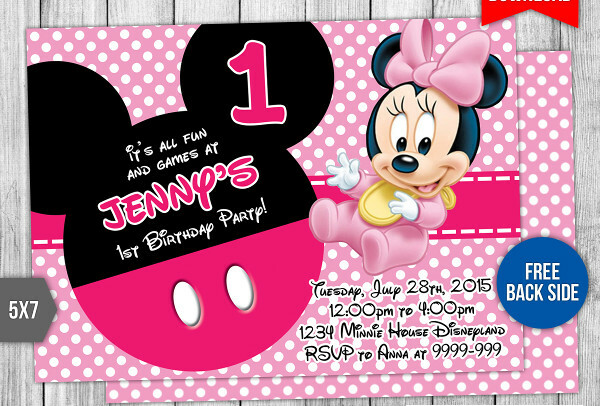 Special dates related to the birthday celebration. 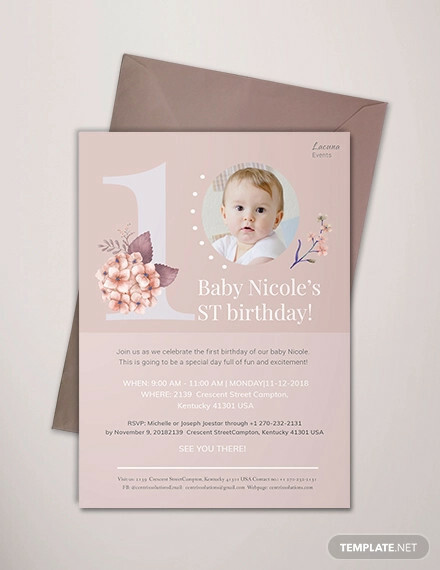 The main dates that should be present in a birthday baby shower invitation include the exact birth date of the birthday celebrant and the time and date of the birthday celebration. 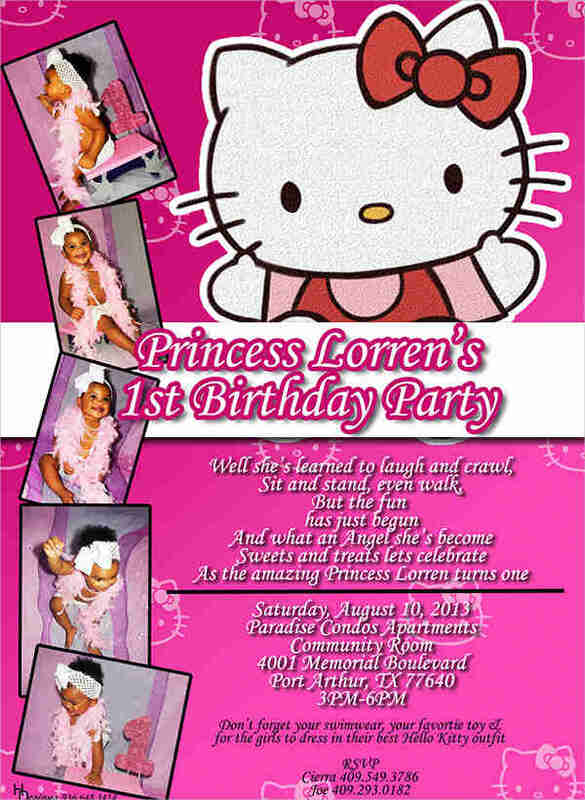 The location of the birthday party. 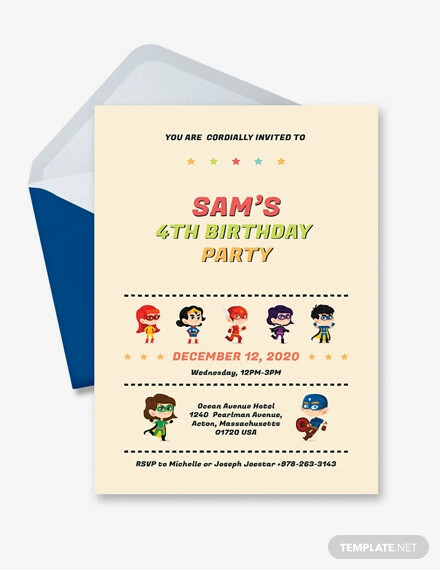 You need to make sure that your guests are well aware of where the party will be held. 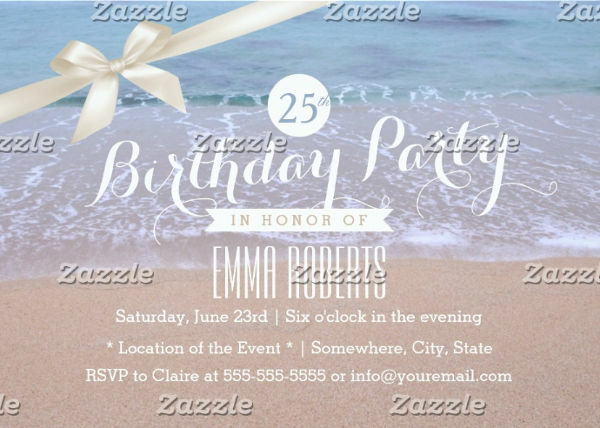 You can just put the specific location of the event or you may also add landmarks and a location map for your expected guests to have an easier time to navigate to the event’s place. 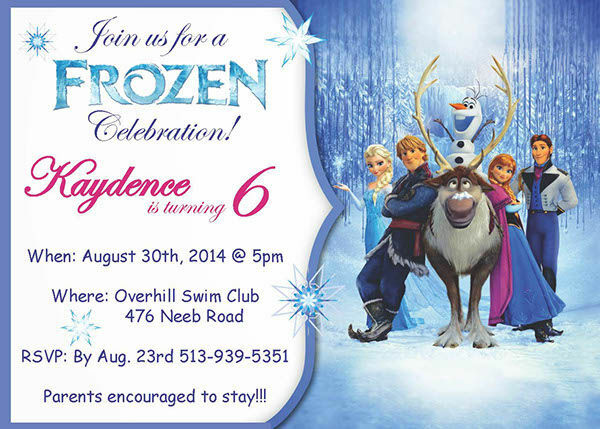 The program that the event will follow. 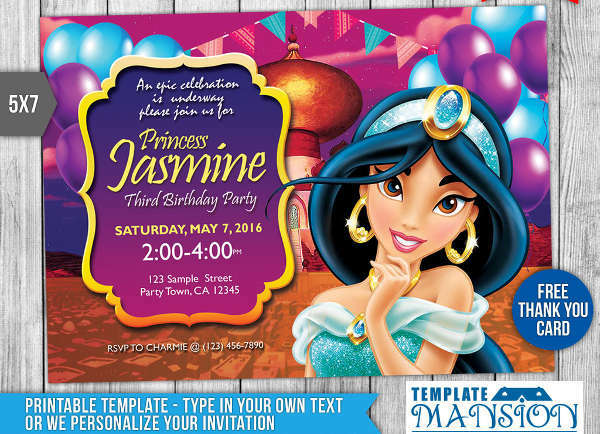 Depending on the invitation that you will create, the program of the event may be included. 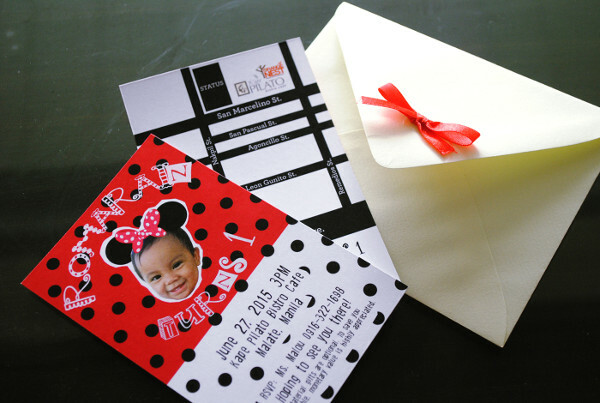 This will help guests to know the flow of the party and the things that they can expect from the celebration. 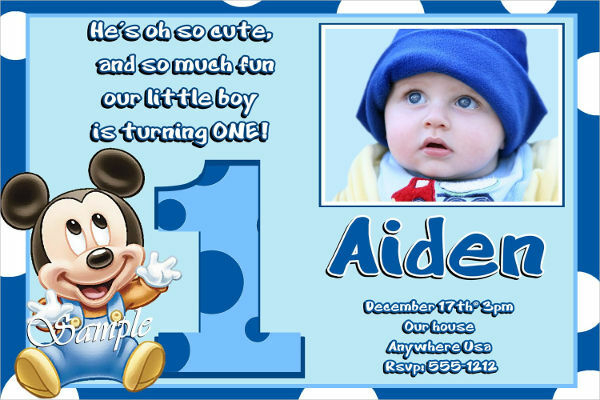 If you have a lot of surprises for the guests, you can just specify the expected duration of the birthday program. 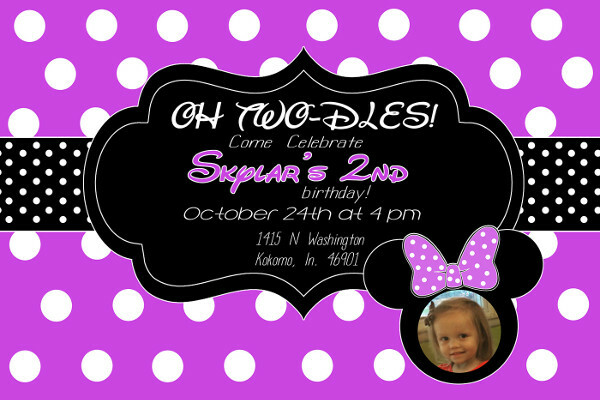 The theme of the birthday party. 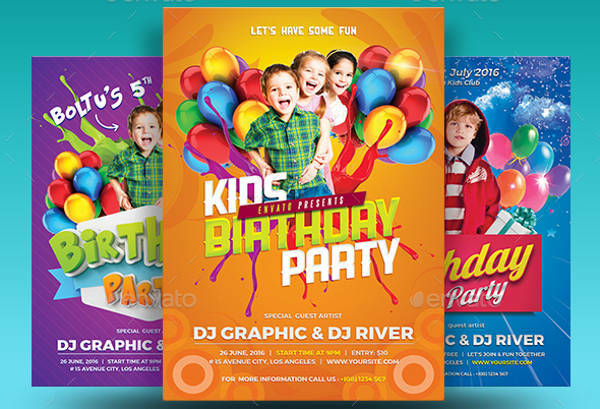 Identifying the theme of the party will help guests to have an initial impression of what the party will look like. 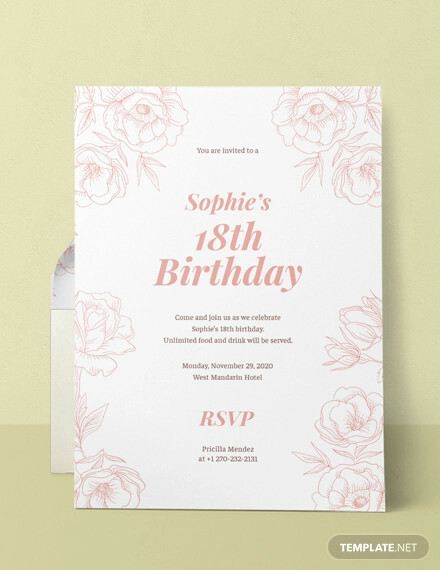 This will allow them to be specific bridal shower invitations with what to bring as well especially in relevance to the location where the theme will be applied. 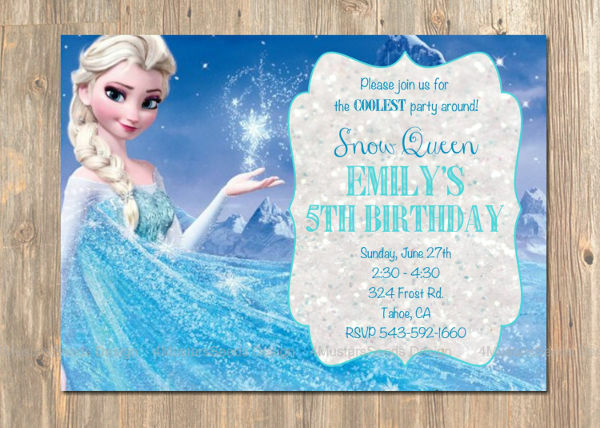 The suggested attire. 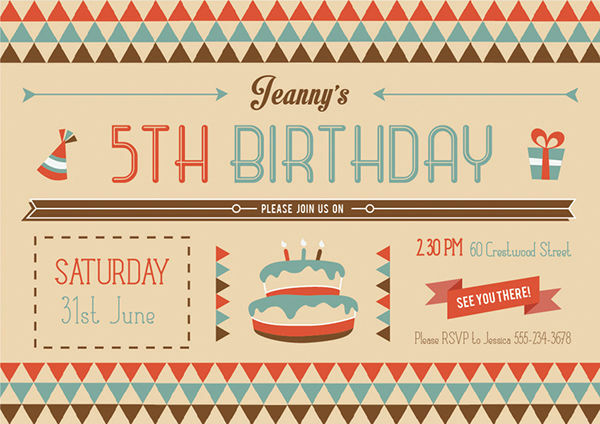 It is of utmost importance to make your guests comfortable within the entire birthday celebration. 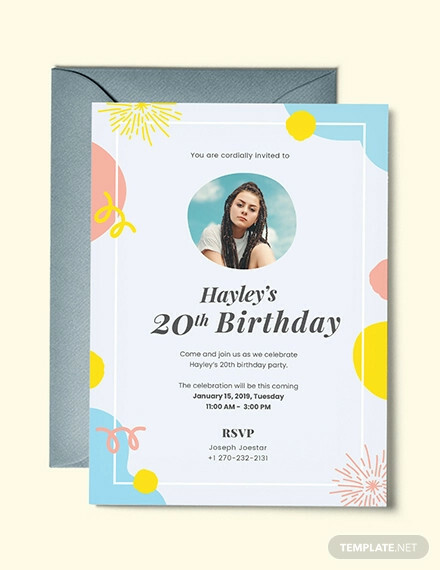 One of the initial things that can make this happen is by letting them wear comfortable clothes that are appropriate to the party’s venue, theme, location, and program. 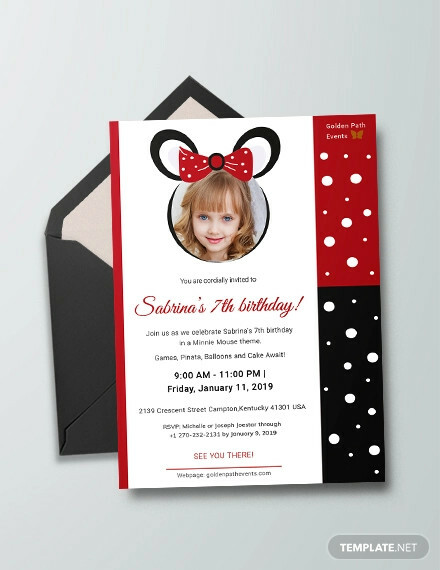 In some cases, reservations are necessary especially if the birthday celebration will implement a plated food service which can be seen within the content of an invitation flyer or at the bottom part of an invitation card. 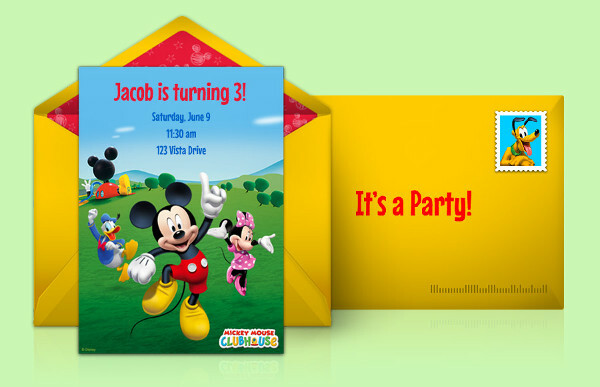 For confirmation purposes, there are birthday invitations that require guests to send an RSVP to the birthday host. 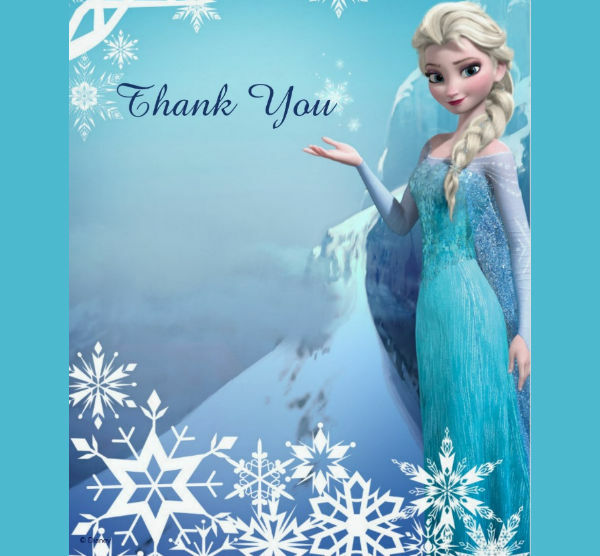 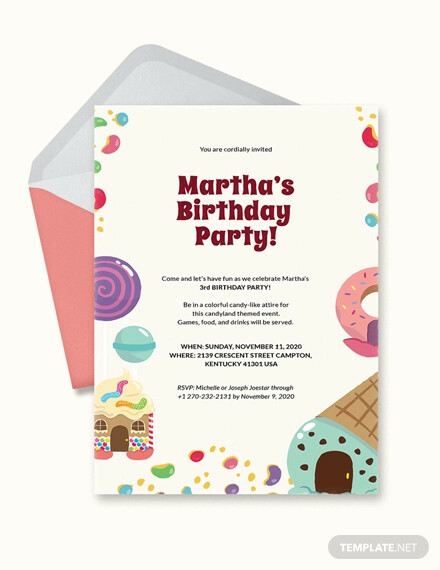 Having a birthday invitation and sending them out to invited guests can assure you that you have properly disseminated information about the celebration. 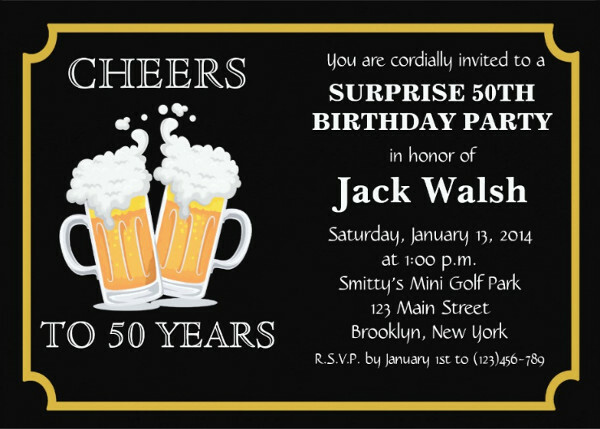 A birthday invitation can serve as the souvenir of the guests may they attend the party or not. 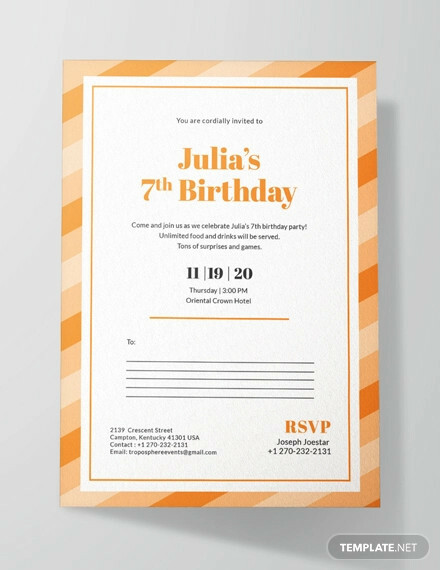 More so, you can compile birthday invitations in every celebration so that the birthday celebrator will have a record of how he/she was able to celebrate his/her birthdays. 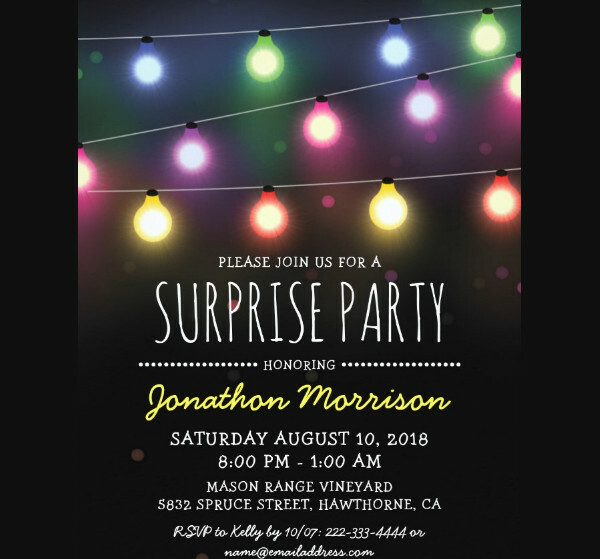 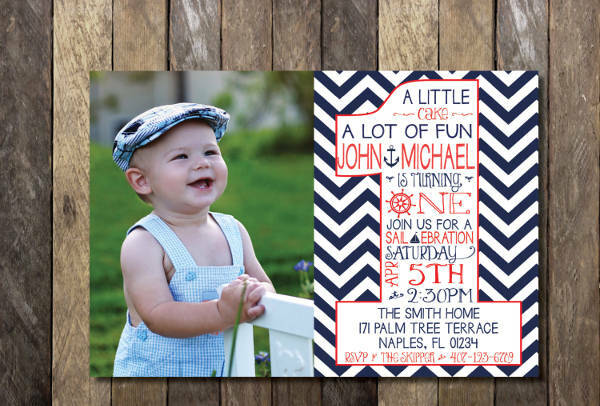 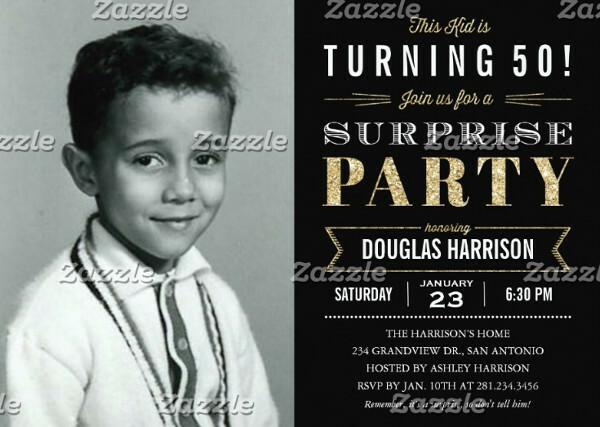 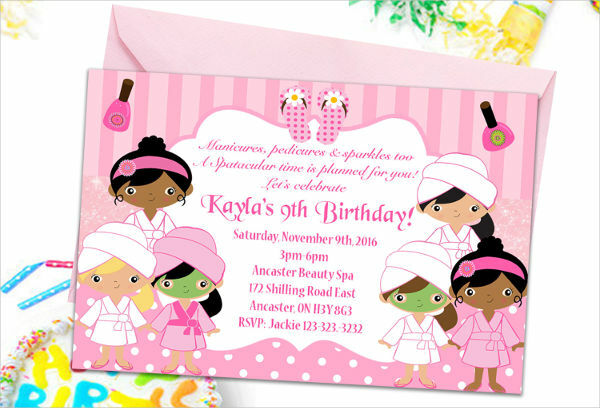 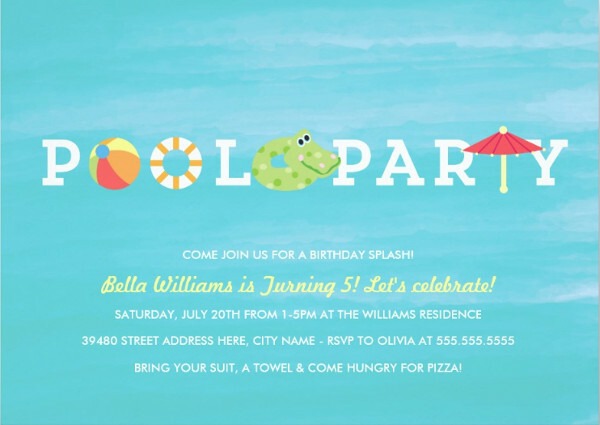 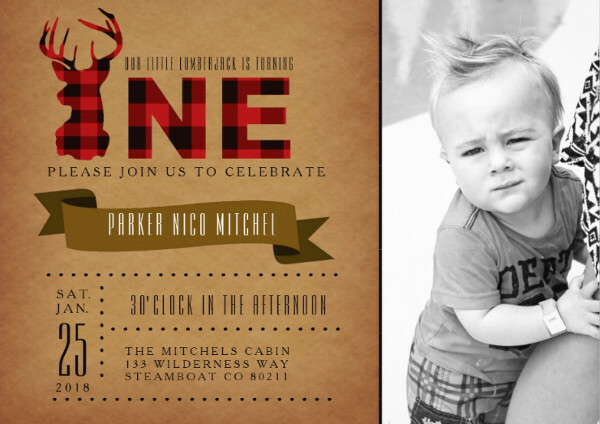 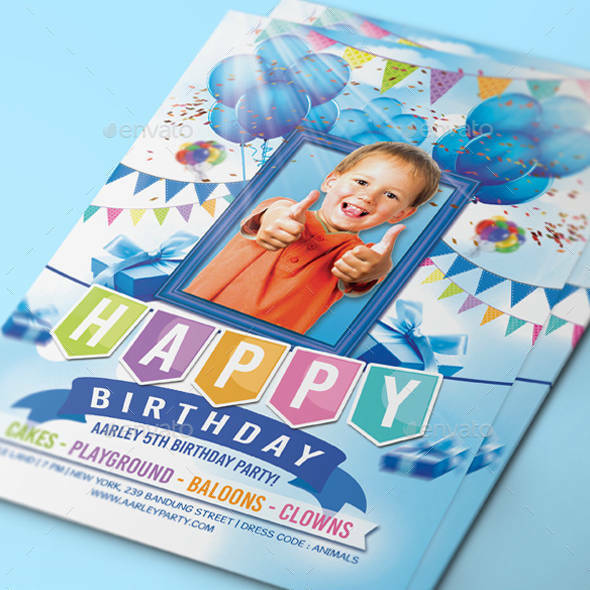 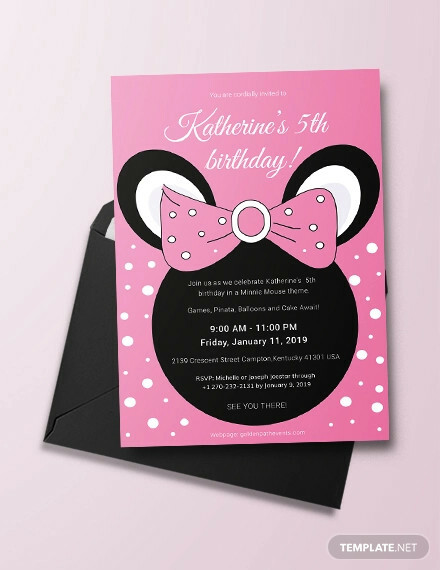 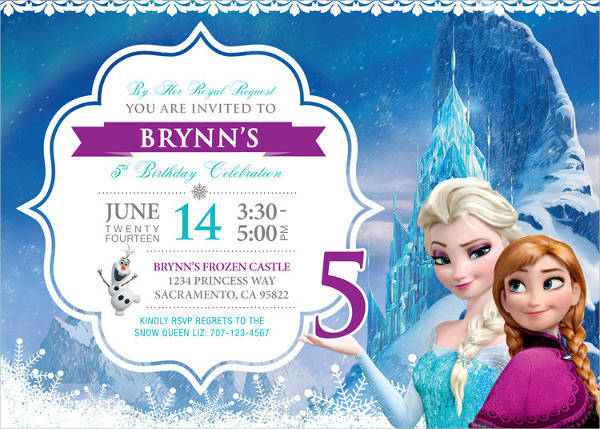 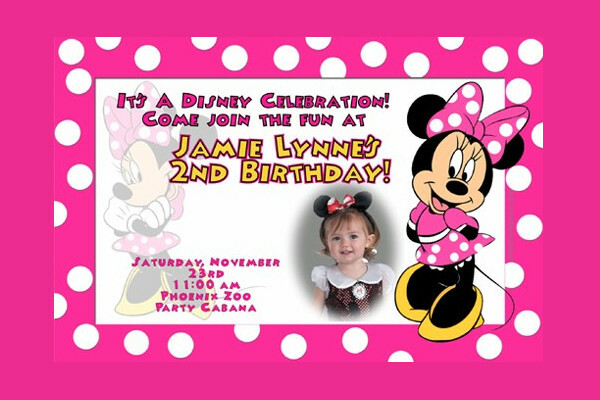 Birthday invitations make the act of party invitation an individual to come to the event more personal. 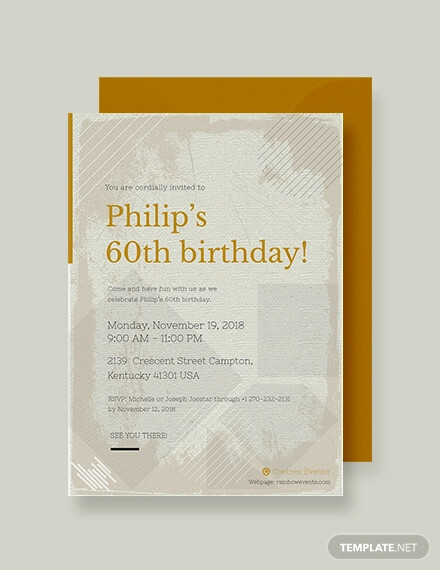 Properly format the birthday invitation. 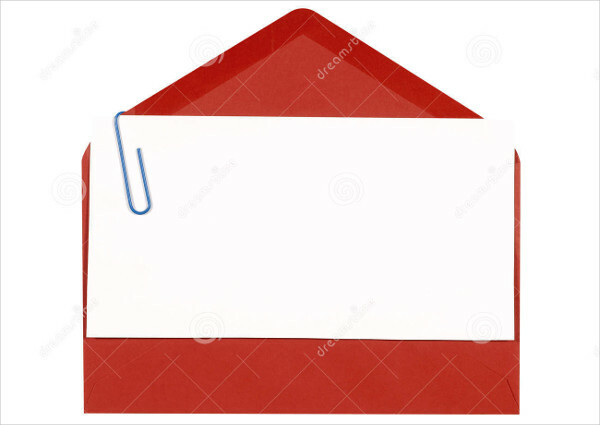 It is essential for the content of the tool to be readable and easily understood. 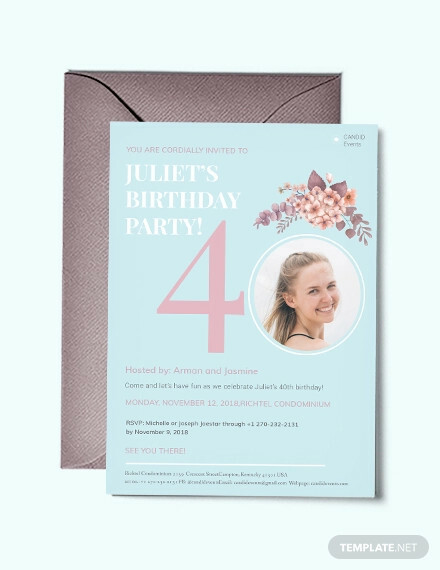 You need to make sure that the theme that you will apply to the invitation is suitable to the theme of the birthday party and the design of the invitation envelope, if you will use one. 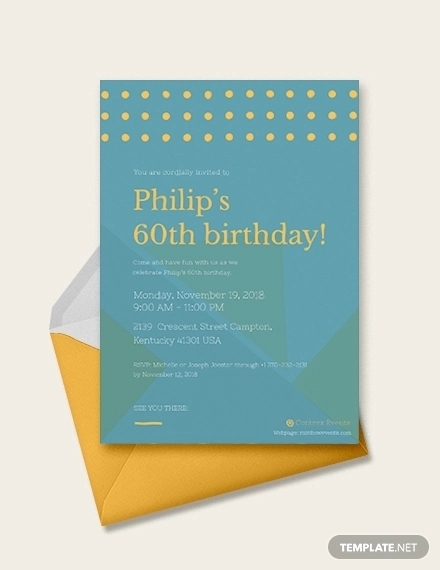 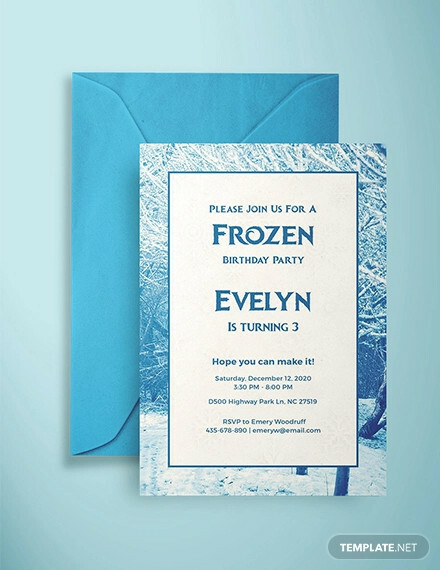 You can design the birthday invitation any way you want but do not make the designs too distracting and all over the place. 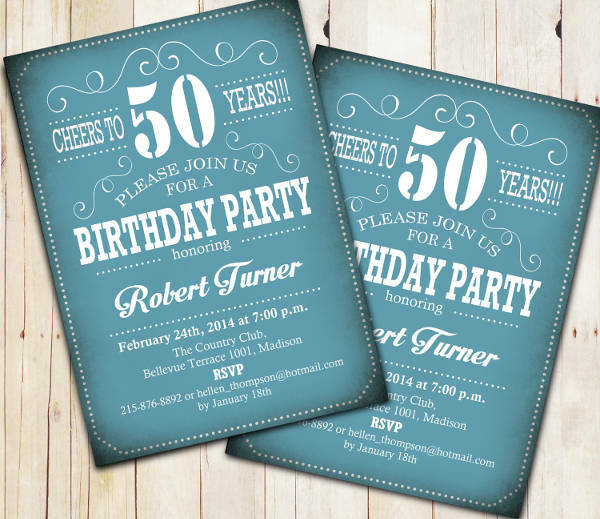 Use a color scheme that blends well and is appropriate to the theme of the birthday celebration. 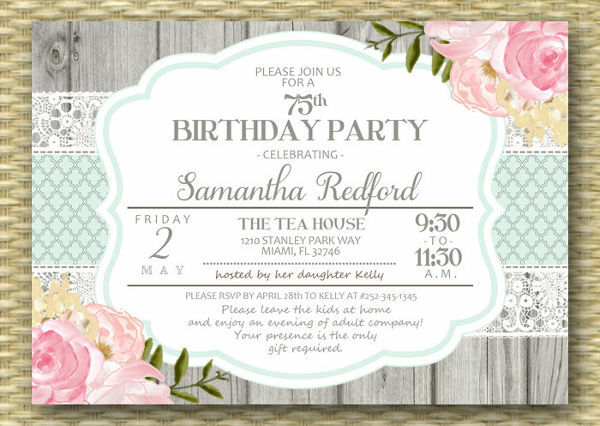 These guidelines may be simple but they can help you in assuring that your business invitation is well-designed, properly formatted, and functional.